As this year starts, many fans are waiting for this year’s biggest releases on the Nintendo Switch. The whole release calendar hasn’t been filled out yet but there are some big series going to this console once more. Here’s what we know about the 2019 releases them. 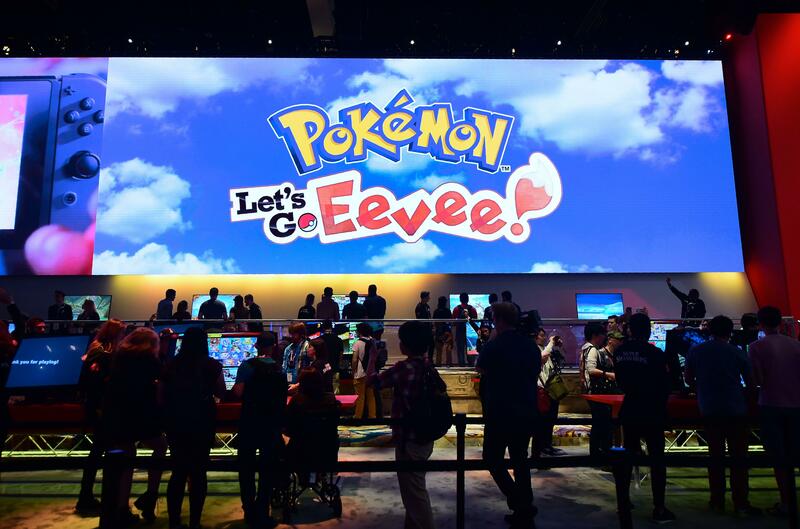 As Game Freak confirms that the "Let’s Go Pokemon" series are spinoffs, the main Pokemon 2019 game is yet to be released. As of E3 2018, the late 2019 release of the series' next generation is confirmed. The naming theme for the new Generation 8 has yet to be announced, let alone any new details about the game itself. As the latest entries were released last November, it’s highly possible that the next mainline entry will also be released around November too. More than it’s sensual style with its main characters, this series is known for its over-the-top action that’s currently fresh for the hack-and-slash adventure genre. In the last Game Awards 2017, the next "Bayonetta 3" was confirmed and will be released. As seen in the trailer, Bayonetta seems to be fighting a hooded figure in which she seems to be defeated at the end of the trailer. With only her guns and boots remain after the battle, we’ve yet to know more details about this. In 2018, SEGA, and Platinum Games has yet to reveal any new developments for this project. Last year, many fans were hyped when the "Marvel Ultimate Alliance 3" was announced. Similar to its previous entries, this entry also seems to be a conjoined cast of many Marvel hero teams on a quest to defeat one ultimate villain. As seen in the trailer, the" Avengers," "Guardians of the Galaxy," "Spider-man," and the "X-Men" were among its main characters. Moreover, the new game seems to follow the "Marvel Cinematic Universe’s" fame as it’s also mostly about Thanos, his lieutenants, the Infinity Stones, and other recurring villains to the confirmed heroes in the trailer. While it’s been confirmed as a title for this year, the developers, Team Ninja, has yet to announce more details about this game. ‘Pokémon Ultra Sun & Ultra Moon’ Disappoint Japanese Players?